'Ceci' teases a greeting clip of BTOB's Hyunsik from the set of his father-son pictorial! BTOB's Hyunsik will be featuring in a father-son pictorial for the upcoming issue of 'Ceci', in light of National Parents' Day coming up in Korea in May! As Melodies know, Hyunsik's father is veteran folk singer/songwriter Lim Ji Hoon. 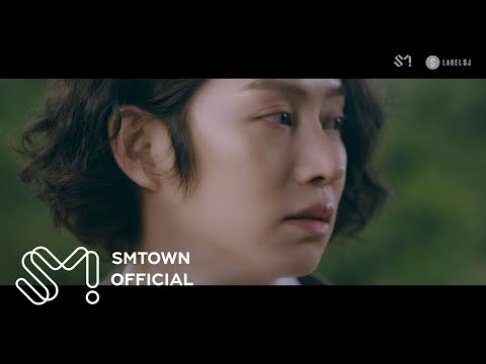 The father-son musicians even worked together on a duet track recently, a song titled "Waves Like Cream" from Lim Ji Hoon's 10th album. 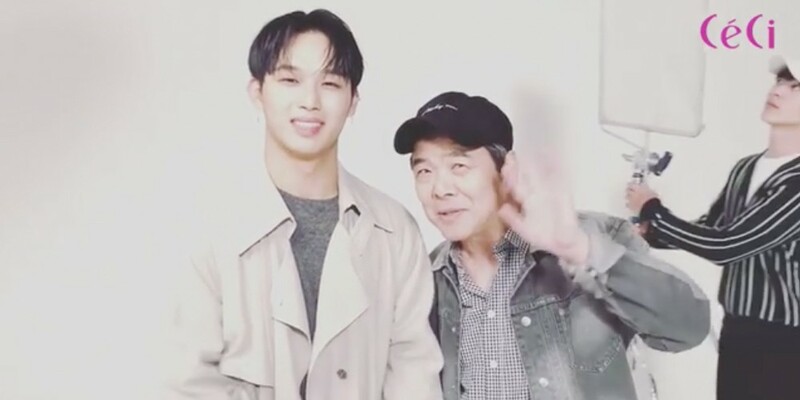 In the greeting clip below, Hyunsik greets readers of 'Ceci' and asks them to anticipate his and his father's unique pictorial, coming soon. They both look a little nervous on the set, while fellow BTOB member Sungjae attempts to steal some of the spotlights in the background. Stay tuned for Hyunsik and Lim Ji Hoon in the May issue of 'Ceci'!